Apple Canada will testify in front of a parliamentary committee today, over its handling of slowing down older iPhones with aging batteries, reports CBC News. Apple apologized to customers in December after admitting it slowed down older iPhones to prevent unexpected shutdowns. The House of Commons’ standing committee on industry, science and technology will expect to hear answers from Apple. The committee was supported by NDP MP Brian Masse from Windsor West, who said it’s about Canadian consumers being treated fairly. The committee will hear from Apple Canada, the Competition Bureau, and Toronto-based Primate Labs, which first published results suggesting older iPhone models were being throttled as their batteries aged. Masse added “I don’t know whether our Competition Bureau has the resources or has the teeth and the legislation that can adequately deal with Canadian protection and consumers,” continuing to say “That’s no offence to them individually or the positions they occupy there. I think Canada is not well-positioned for consumer protection. “We often get the bum’s rush when it comes to many of the consumer decisions and end up being kind of an afterthought,” Masse said. In an effort to make things right with customers, Apple reduced out of warranty iPhone battery swaps to $35 CAD, down from $99 CAD. 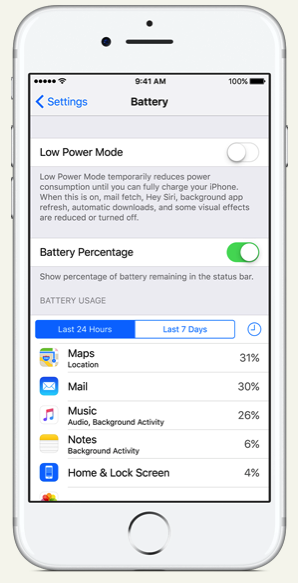 The company also has a new Battery Health feature coming soon, when iOS 11.3 is released to the public. The committee is currently live and we will update this post with more details as they arise. Update: Full statement from Apple’s letter can be seen at iMore. More info about what John Poole from Primate Labs testified can be seen at Venture Beat. So Apple has to explain themselves but Canadian telcos can rip us off clean every month and get away with it. When will the federal government sweep in front of its own door and protect Canadians from corporate abuse?